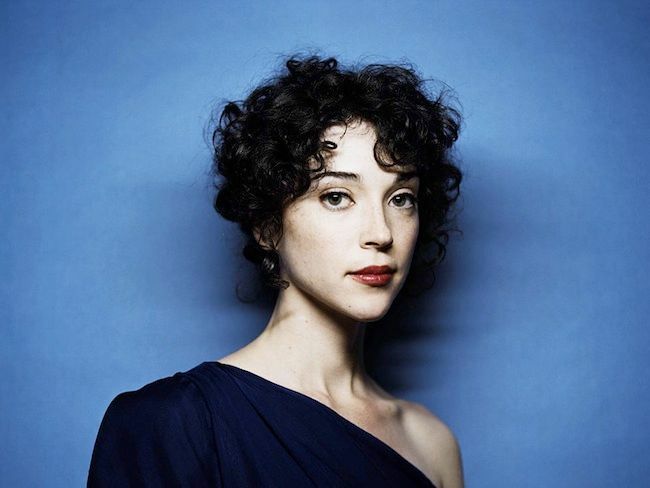 Annie Erin Clark, better known by her stage name St. Vincent, is an American singer-songwriter and multi-instrumentalist. She began her music career as a member of The Polyphonic Spree and was also part of Sufjan Stevens' touring band before forming her own band in 2006. Clark currently resides in Manhattan. Her debut album, Marry Me (2007) was released to critical acclaim, and was followed by the more commercially successful Actor (2009). Her third album, Strange Mercy, was released on September 13, 2011.